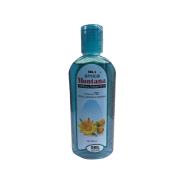 Composition: Extracts of Arnica, Jaborandi, Thuja, and Calendula. How to use: Take little shampoo on your palm and gently massage on your scalp till foam is formed. Leave it for one or two minutes and rinse with normal water. Use this shampoo at least once or twice a week. 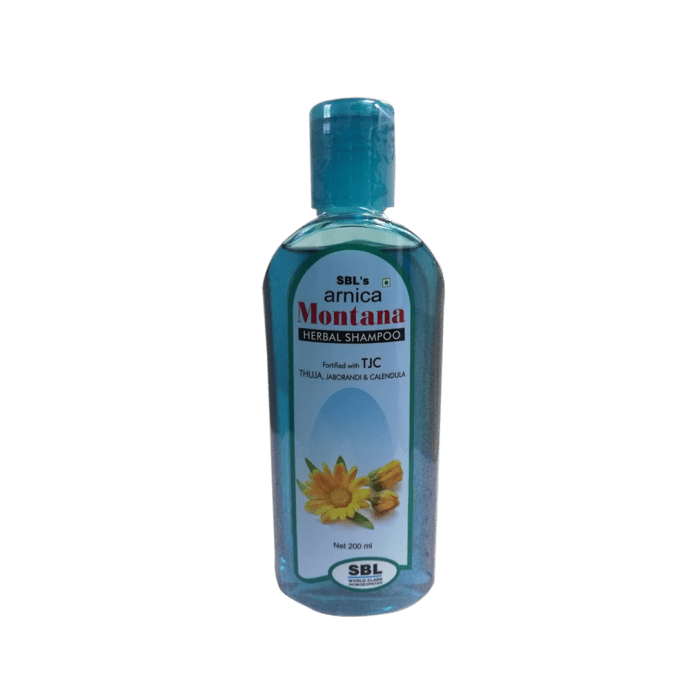 A licensed pharmacy from your nearest location will deliver SBL Arnica Montana Herbal Shampoo With Tjc. Once the pharmacy accepts your order, the details of the pharmacy will be shared with you. Acceptance of your order is based on the validity of your prescription and the availability of this medicine.